The full-time officers are assisted by a team of CUSU support staff. 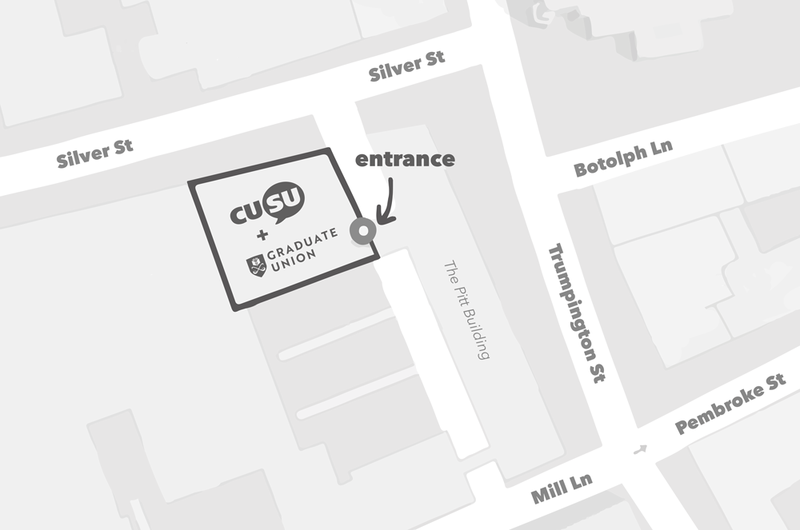 CUSU is not part of the University. We are independent, but work in partnership with the University to make sure that student views are represented. Yes. 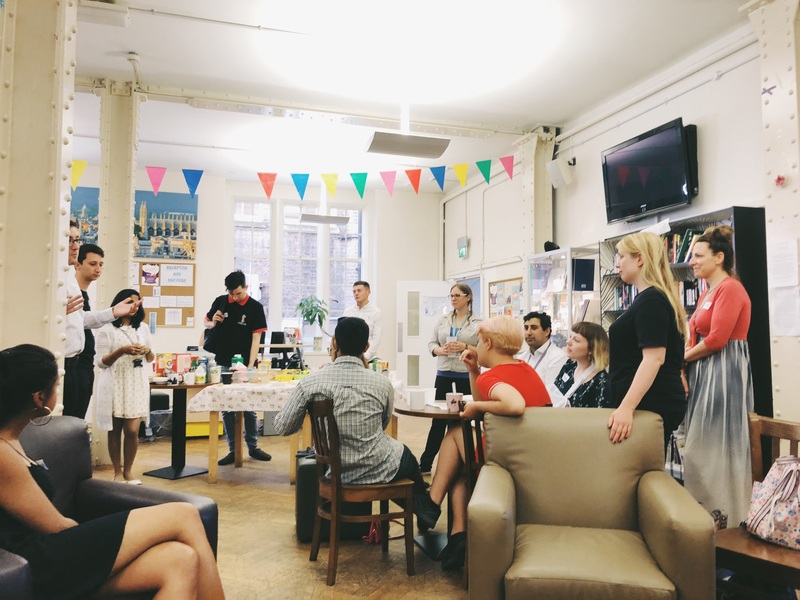 We receive a small amount of funding from the University, but this means we have to work hard to generate income to fund our charitable and member activities.  All money CUSU raises goes straight back into the students' union's operations and activities. As part of our financial process, our budgets and accounts are made public. 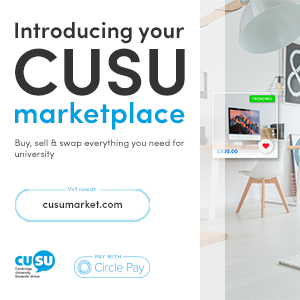 How do I become a member of CUSU? If you are an undergraduate, or a postgraduate of the University of Cambridge, you are automatically a member! My college is disaffiliated from CUSU. What does this mean? If your College has disaffiliated, this means they are not able to access all of the services we offer. This does not affect you as an individual, you are still a member of CUSU and are able to access all of our services. Where can I find CUSU?